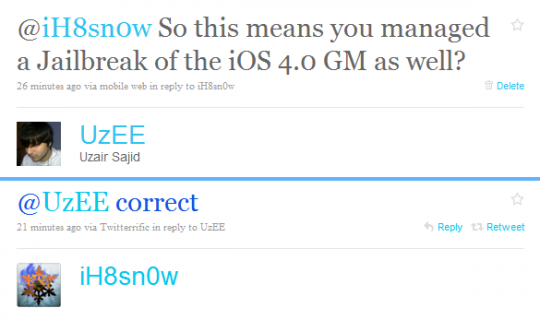 After teasing an iOS 4.0 jailbreak for the iPod Touch 2G last week, iH8sn0w just posted a video of native iOS 4.0 multitasking on the iPod Touch 2G. While this isn’t the final build of the iOS 4.0 (previously known as the iPhone OS 4.0), the video does show that the two year old iPod Touch can still do multitasking even though Apple isn’t officially supporting it for the device. Of course the video doesn’t demonstrate any real multitasking going on other than App Switching so we can’t comment on the performance of the iPod Touch 2G when it is tasked by some real multitasking workload. In a most likely scenario, you wouldn’t be able to do much with that 128MB RAM. But hey if you got along this far without multitasking then being able to run at least a couple of apps in parallel isn’t bad at all. Now you have a reason to hold of from buying an iPod Touch 3G right now until Apple unveil’s the iPod Touch 4 this September. Here is the video demoing the multitasking experience on the iPod Touch 2G. 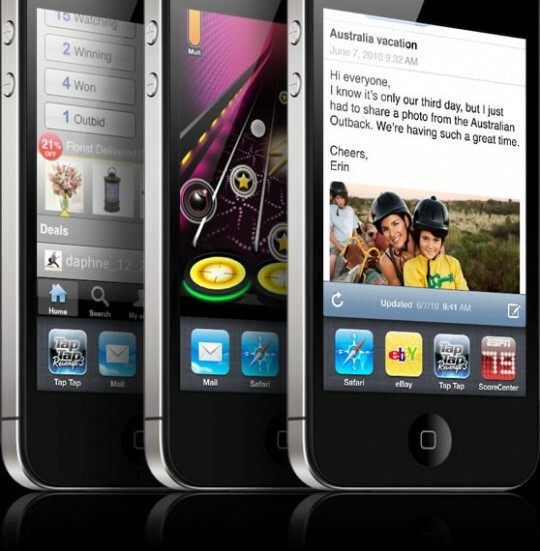 If you want to try the iOS 4.0 Gold Master yourself then you can find it online, free of cost. Of course the Jailbreaking tools for the iPod Touch 2G aren’t out yet but rest assured that it has been jailbroken. The final version of the iOS 4.0 would released on June 21 for iPod Touch 3G, iPod Touch 2G and iPhone 3GS, though not all the features of the new operating system would be supported for the iPods. Of course this is where the jailbreaking comes in and this video still gives hope that users of the older iPod Touch would still be able enjoy the full featured iOS 4.0. You can follow our step by step guide toÂ Jailbreak your iPhone 3G/3GS and iPod Touch 2G using sn0wbreeze 1.6. Ran 15 queries in 0.150 seconds.